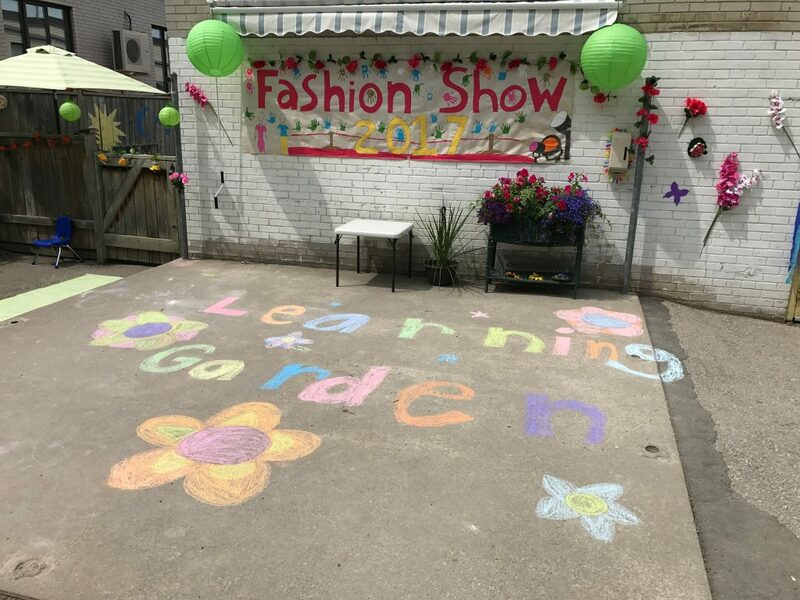 The annual Learning Garden Fashion Show was this week! 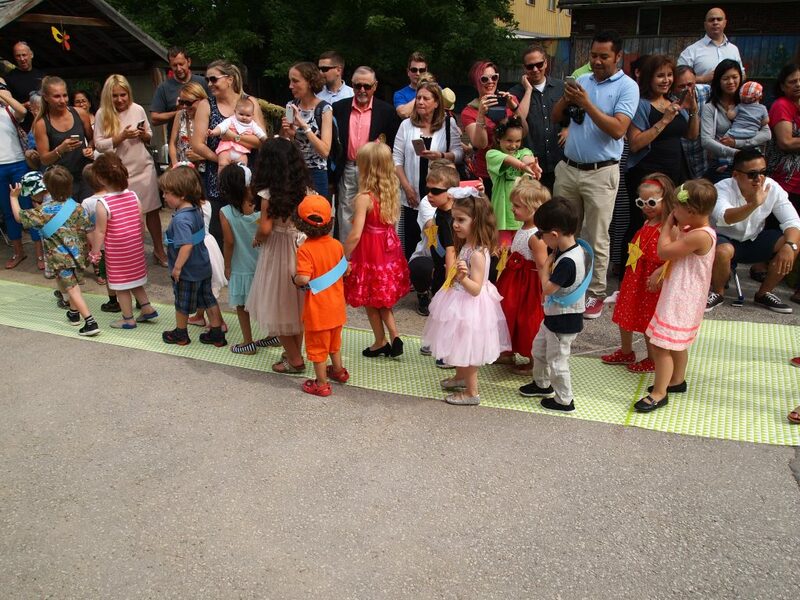 We had a full crowd of parents watching as the children strut their stuff in special outfits and accessories created here at the Centre. 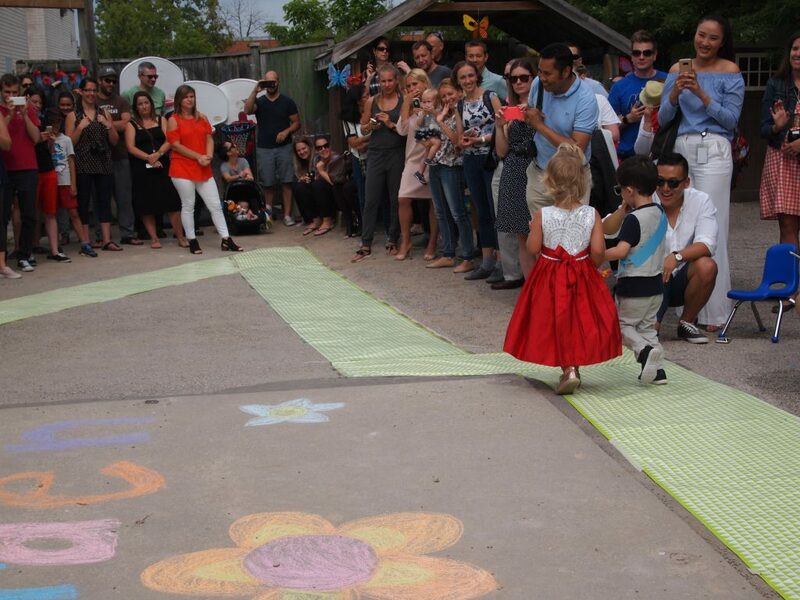 The staff and children decorated our playground, and even created a runway for the kids to walk on. 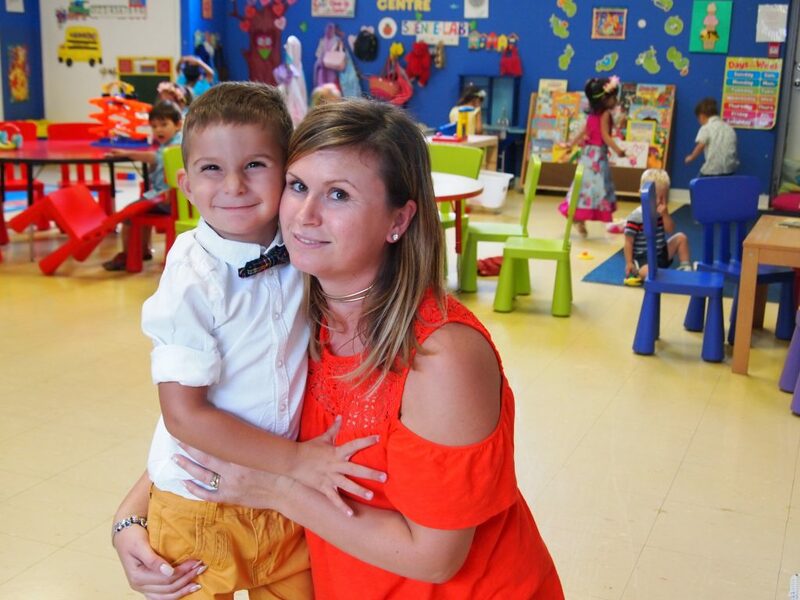 We love this event because not only is it lots of fun, but it also helps to build the children’s self-identity and self-esteem. 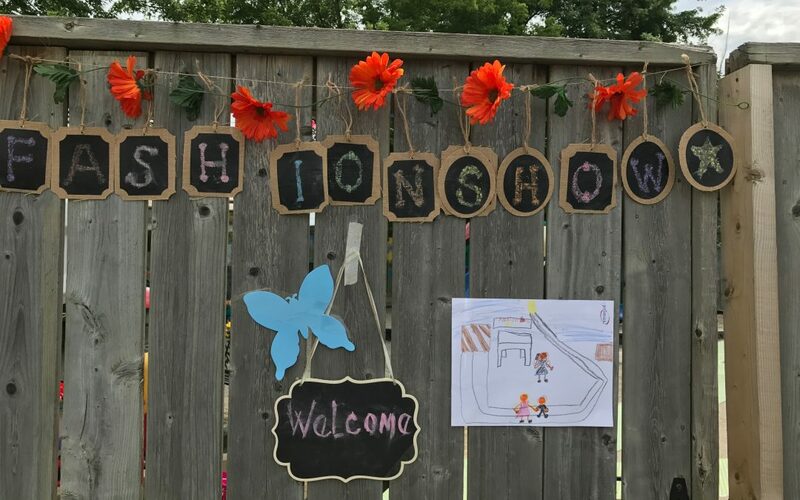 Thank you parents for coming out – we hope you enjoyed the show! All pictures will be uploaded to our website this weekend.